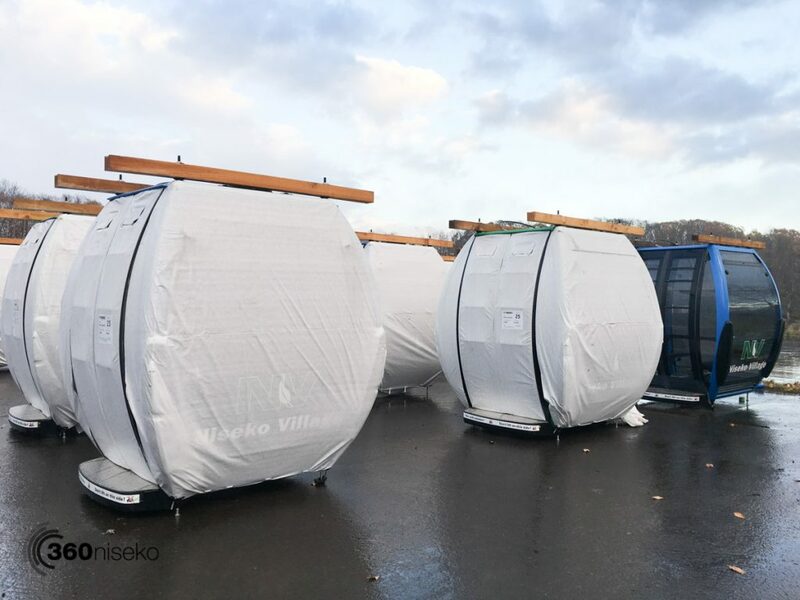 Last month we reported on the new Village Express & Ski Run in Niseko well here is a look at the new Gondolas straight off the back of the truck! 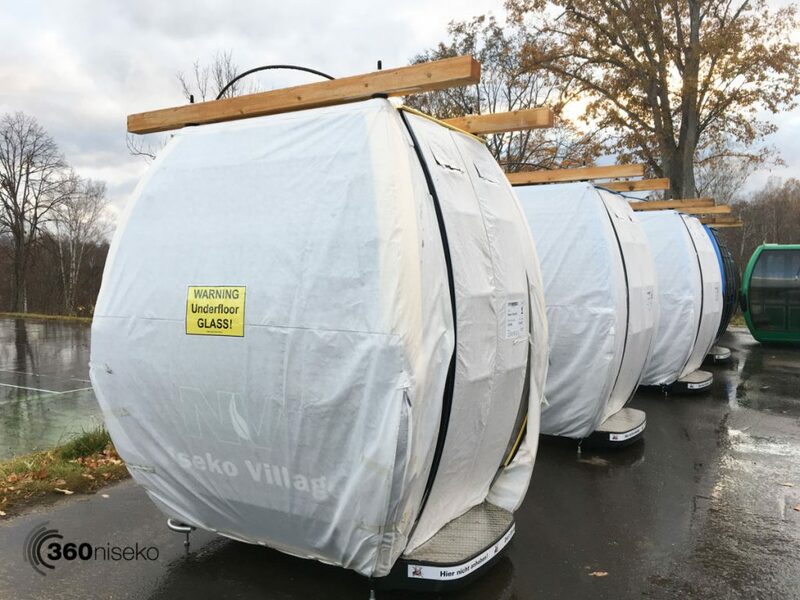 The new 8 person gondolas are state of art and the views should be pretty good with all that clear perspex. 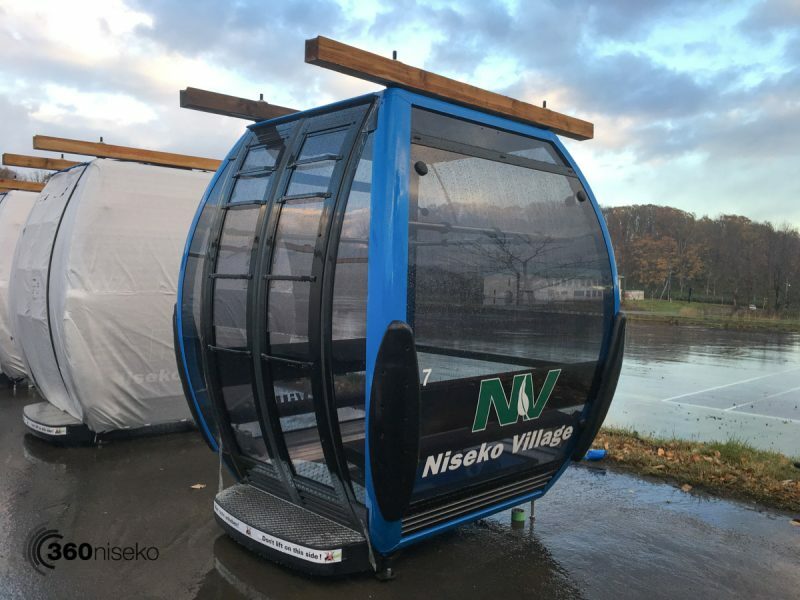 Hopefully when Niseko Village attach the exterior ski and snowboard holders they will hold snowboards and larger modern skis…no more wrestling ski’s and snowboards inside as you often have to do on the Niseko Gondola….ah memories. 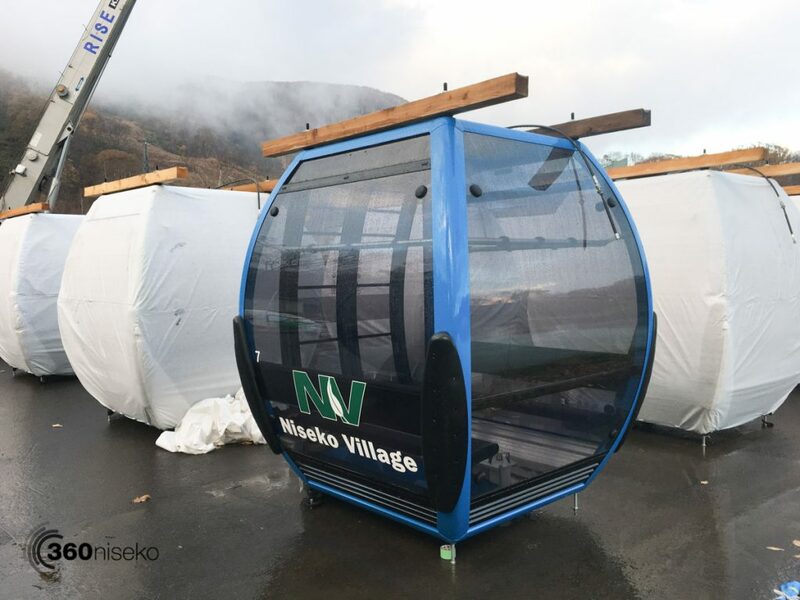 Speaking of which, check out this classic blog post from 2011 when the new Hirafu Gondola’s arrived. 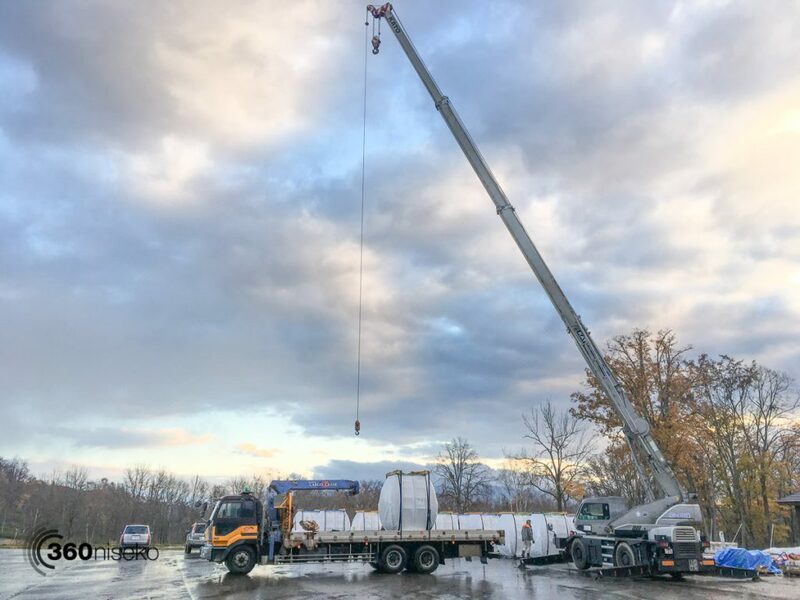 It is always great to see upgrades to the infrastructure on the mountain. 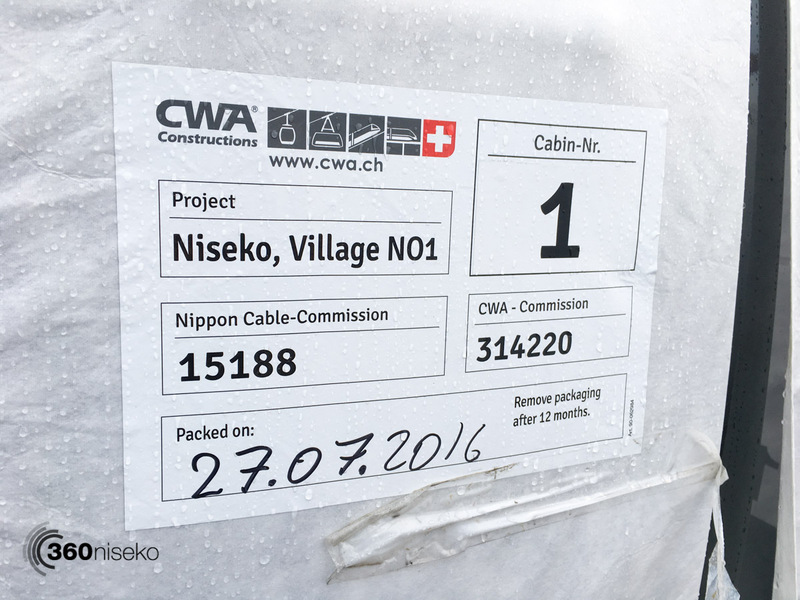 Niseko Village is scheduled to open December 1st.